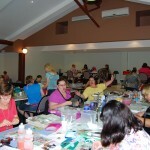 Wouldn’t you just love to get away on a wonderful weekend scrapbooking with your friends and making new acquaintances, sharing your love of scrapbooking and papercrafts, learning new techniques and taking home some special moments and gorgeous scrapbooking layouts and projects? There just doesn’t seem to be enough time during the day with family and work for you to enjoy scrapping when you want to, so we would love you to come along and join us on a two or three day weekend and just scrap. Why not spoil yourself with some “me time” and perhaps indulge in some pampering as well with a massage session. 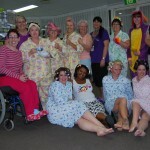 Fantastic fun, lots of laughs and inspiration galore is what you will experience at one of our Retreats. A shop is available on site for you to purchase your staple supplies, and there are lots of challenges and prizes to be won. You will definitely go home with lots of ideas and enthusiasm to continue your creativity at home and count down the days when you can come along to our next Retreat. 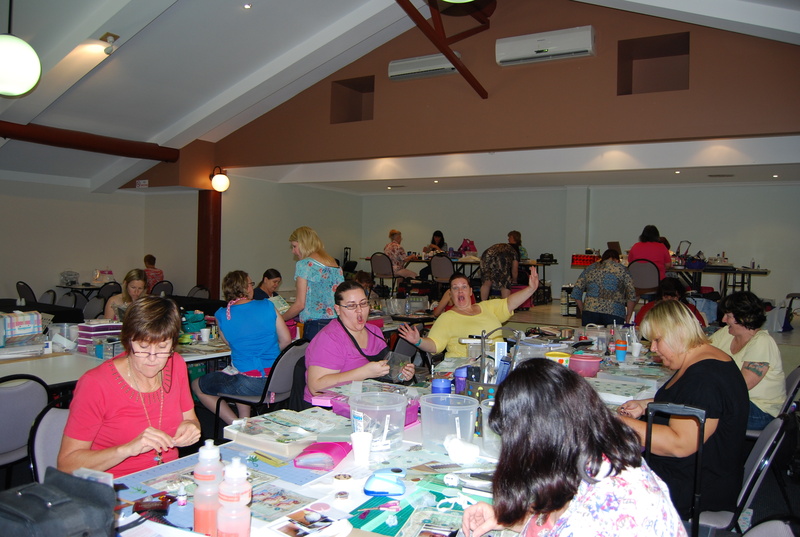 Queensland Scrapbooking Retreats organises events which are held within the South East Queensland area, usually no more than about two hours travel by car from Brisbane. 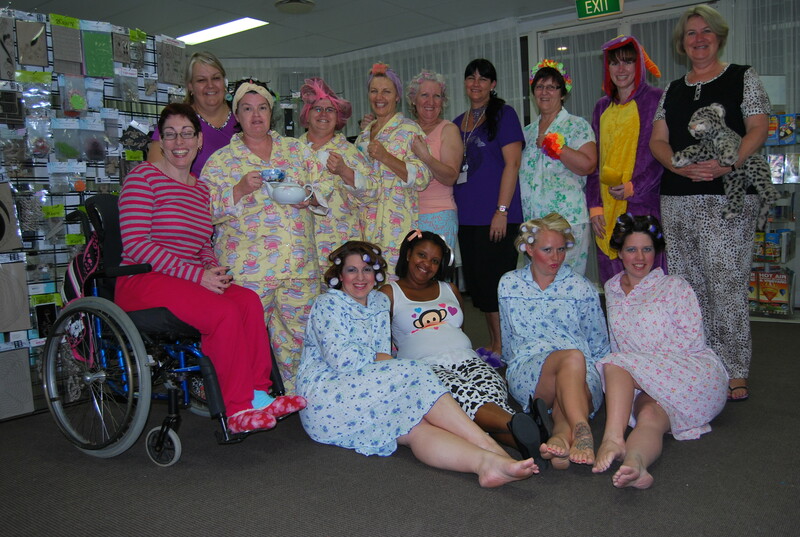 Click on the link above for the dates of our planned Retreats and make your booking to attend the one that suits you. A deposit is required at the time of booking and easy payments can be made to suit your budget. Check below for a location that suits you and get in quick to avoid disappointment as places can fill fast. Get a group of friends together, print your photos and pack your totes for an unforgettable weekend. Click on the Retreat Dates link above to view the next Retreat details including the price, and book your place. Go on ……you know you want to!